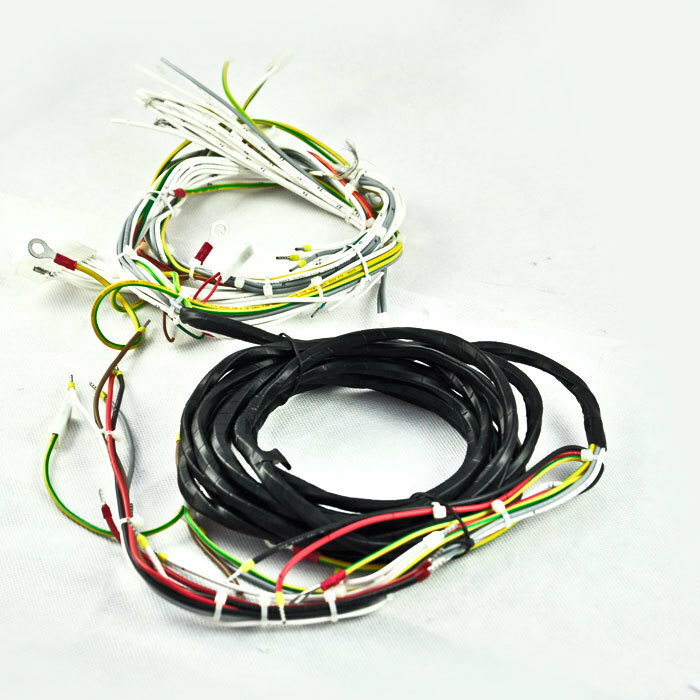 To determine the wiring harness selection for automotive electronic wiring harnesses, different standards correspond to different conductor structures, insulation layer materials, and other properties. 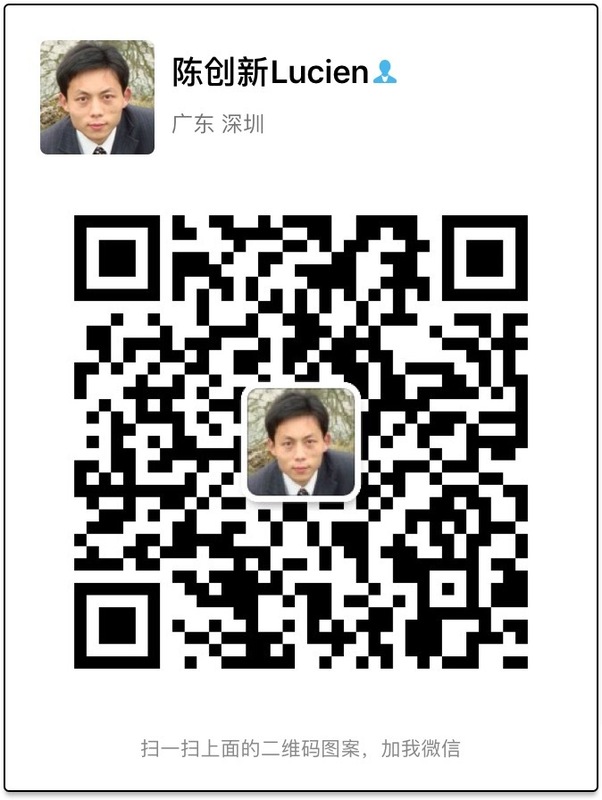 According to the automotive products should meet the standard requirements of the target market to select the appropriate line types, the main types of wire are Germany standard (FLRY), (AVSS) Japanese standard, American standard and (QVR) national standard. German standard wire insulation thinner, good flexibility; GB wire is characterized by thick insulation, soft, good ductility; American standard wire insulation is generally thermoplastic or thermosetting elastomer, as well as processed through irradiation process. The AVSS (AVS) wire is characterized by thin skin insulation and good flexibility; the appropriate type of wire can be selected according to the user's needs and different working environments.